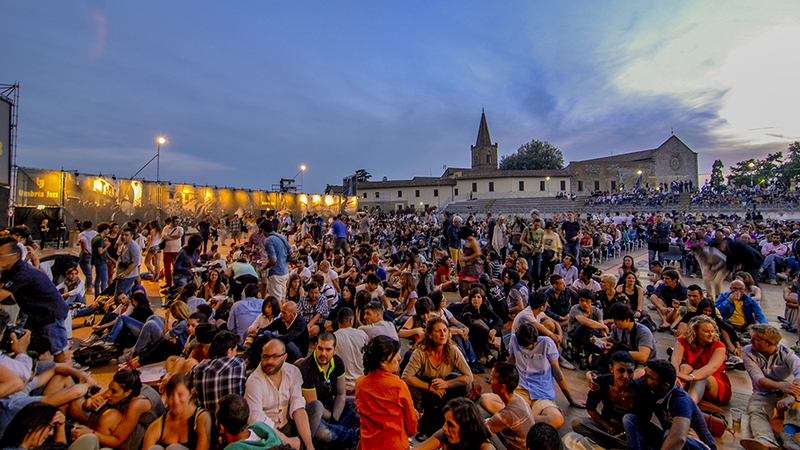 This summer the Umbria Jazz festival is coming back, and this year is going to be a very special edition. In fact, this year’s Umbria Jazz edition is set to feature a tribute to the icons of the jazz history and all the event is dedicated to the local population affected by the earthquake of the last summer. 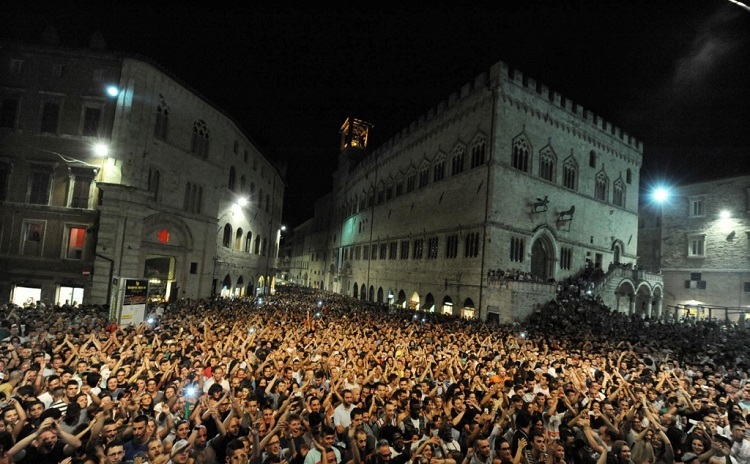 This July edition of the Umbria Jazz festival (Perugia, 7 – 16 July) will be a special one. In fact, one of the main focus of the event will be a celebration of the 100th anniversary of the births of jazz greats Thelonius Monk, Ella Fitzgerald and Dizzy Gillespie. Tributes to the three jazz icons will include performances by many Italian and international artists. Neapolitan singer and song-writer Simona Molinari will pay homage to Fitzgerald, the most celebrated jazz singer, with a performance – ‘Lovin’ Ella’ – during which she will sing songs and recount stories about the life of the artist. The Lydian Sound Orchestra will pay tribute to Monk, once described as “one of the true greats of all time” and “a real musical thinker” by another jazz great, saxophonist and composer John Coltrane. Gillespie, the trumpet player whose role as a founding father of modern jazz made him a major figure in 20th-century American music, will be celebrated by trumpet player Fabrizio Bosso along with pianist and composer Paolo Silvestri. There will also be free live music all day long on two stages in Perugia’s historic centre. Moreover, music workshops will be held in connection with the festival. The Umbria Jazz is a 10 days festival where the city of Perugia and other towns in all the Umbria region devoted themselves and embraceses the best of the Italian and International jazz. The Festival was officially born August 23rd in 1973, with concerts of Aktuala and Thad Jones & Mel Lewis orchestra in the town of Terni. Since the first edition the success was enormous and the response of the public has never change. 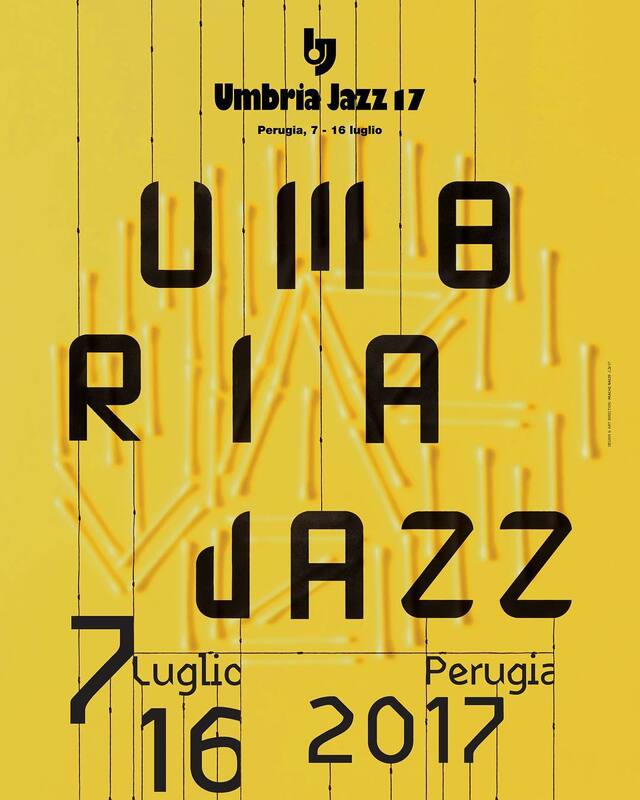 Here the program for the 2017 Umbria Jazz festival.